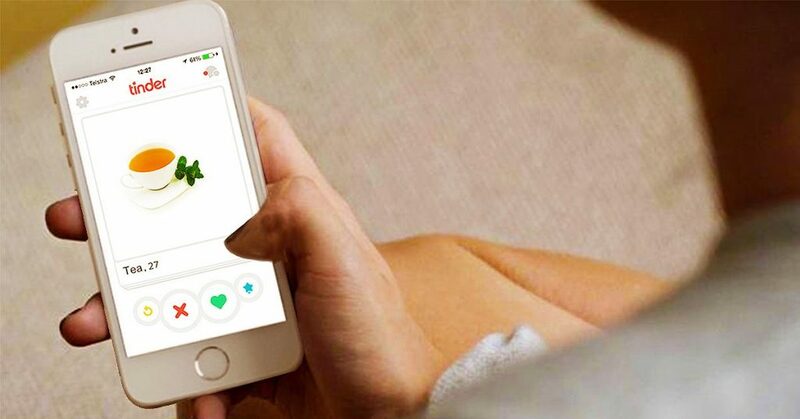 We joined Tinder as a cup of tea… it turns out some girls really like tea. We also learned 5 things along the way. Like most first time Tinderers (that dosen’t sound right), our convsersations started off slow. *brought to you by the semi-productive team at The Tea Club. This entry was posted in Funny and tagged funny, lol, Recipes, tinder.